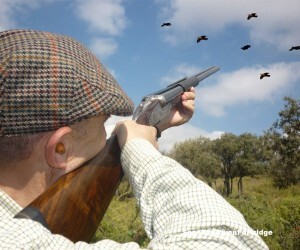 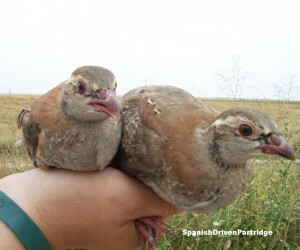 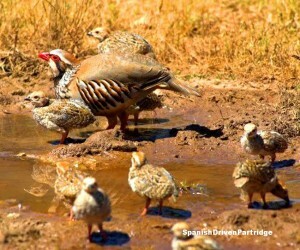 We offer 40 years of experience in organizing driven partridge and group hunting with beaters in one of the most prestigious areas of Castile-La Mancha, the incomparable setting of the Ruidera Lagunas Natural Park. 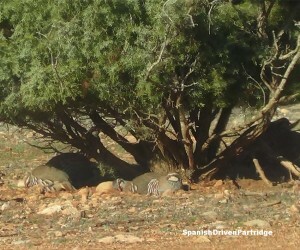 We have our own group of estates and preserves, experienced personnel, and we arrange all accommodations and catering services. 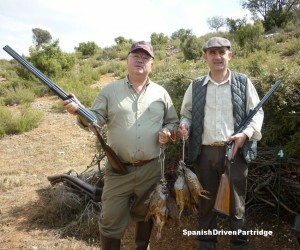 We are third generation hunters and our love for nature and this way of life means that we guarantee the quality of the services we offer. 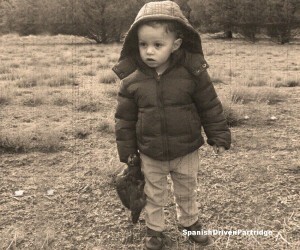 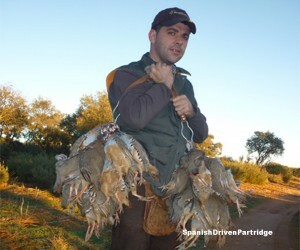 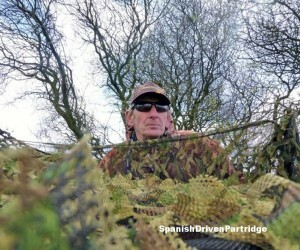 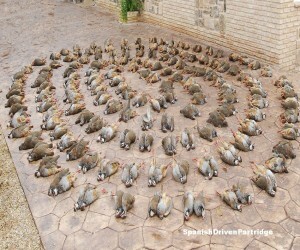 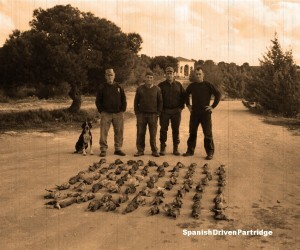 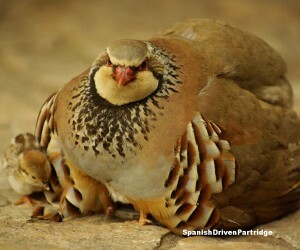 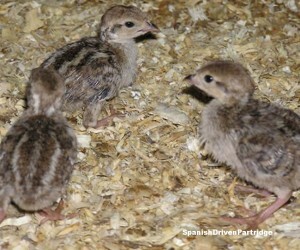 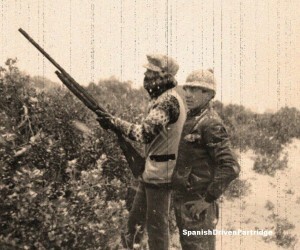 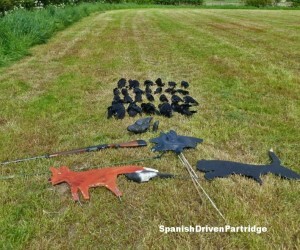 These authentic hunts take place in the typical partridge habitat of Spain, a country known for its climate, game species, gastronomy, and people. 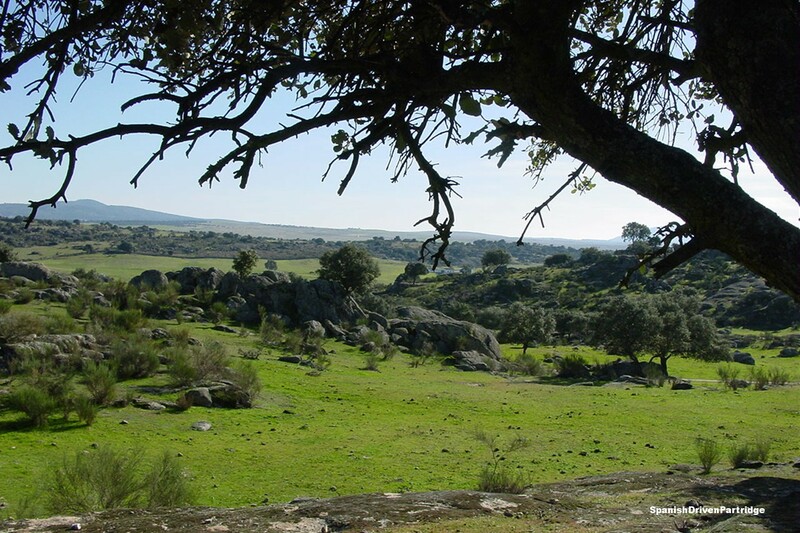 It is a land rich in breathtaking landscapes, which will make your hunt an unforgettable experience. 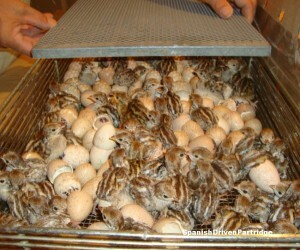 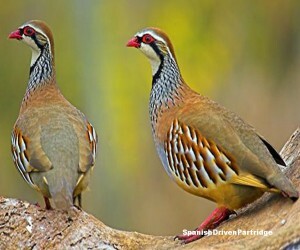 We do everything possible to have as natural birds as possible. 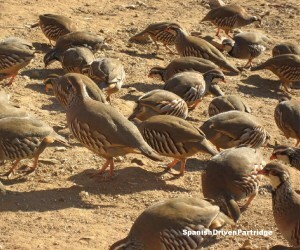 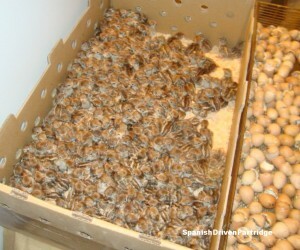 Therefore we release our birds in June, so that the birds have been living in the wild, for a minimum five months before the start of the season. 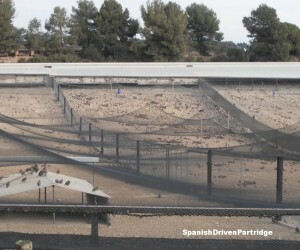 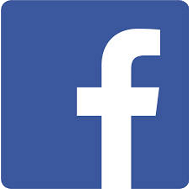 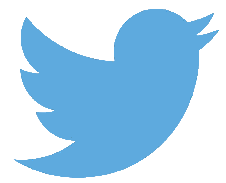 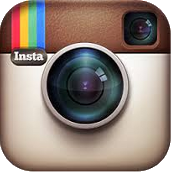 Our experience is that this will vastly improve the quality of the birds. 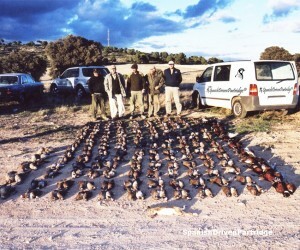 Though a professional predator control, we ensure that the number of wild birds is as high as possible, thus improving the quality of our birds. 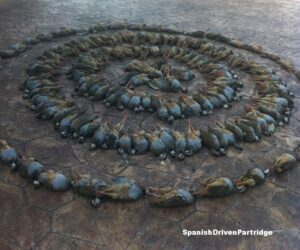 We expect that a minimum 50% of them are wild. 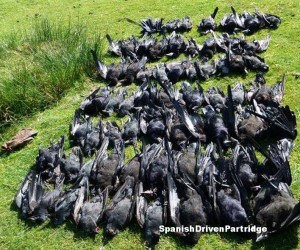 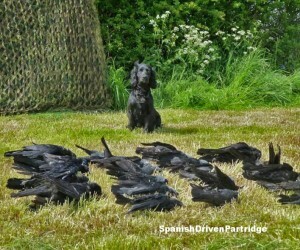 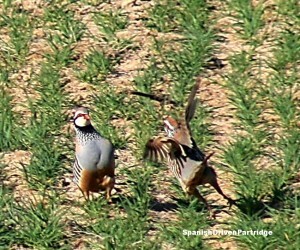 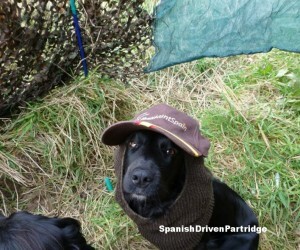 In addition to partridge hunting, we can also arrange pheasant and duck hunting.